Carestream’s DRX-Revolution Mobile X-ray System is an ideal choice for mobile imaging in surgical suites. This system’s powerful 32 kilowatt generator produces rapid, high-quality images and its optional tube and line visualization software instantly verifies placement of tubes and peripherally inserted central catheter lines. Consistent, precise images can help reduce retakes and support fast and accurate imaging of surgical patients. 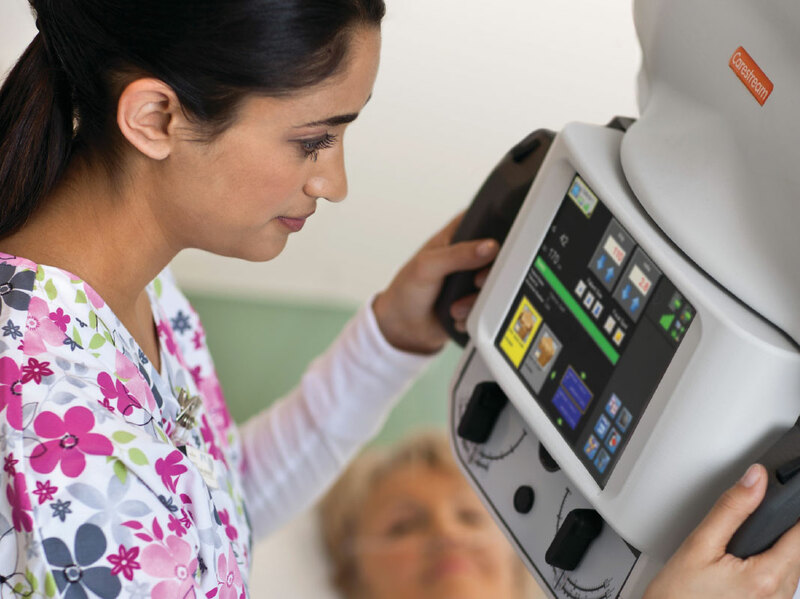 Carestream offers comprehensive training classes in which imaging service professionals sit side-by-side with our service engineers as they learn to maximize the performance and life of DRX systems.